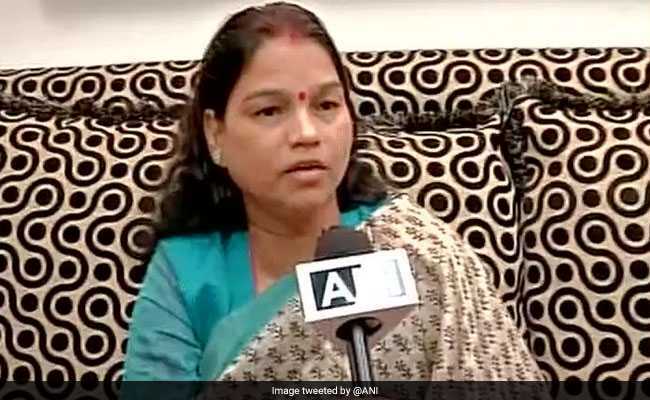 Veena Devi is Lok Janshakti Party lawmaker from Munger in Bihar. Lok Janshakti Party lawmaker Veena Devi's son Ashutosh died in a car accident on the Greater Noida expressway on Friday morning. Ashutosh is the elder son of Ms Devi. The cause of the accident is yet to be identified. Veena Devi is an MP from Munger in Bihar. 2 Noida Cops Suspended After Cab Driver Films Them Demanding "Bribe"